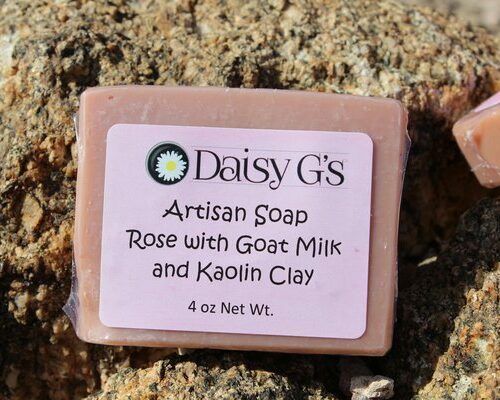 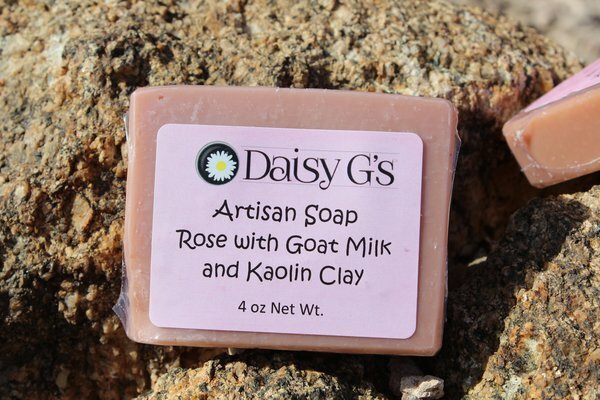 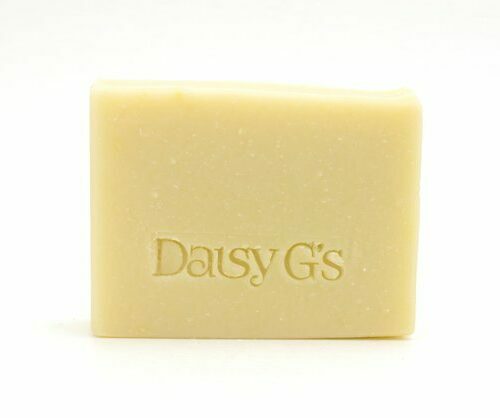 Goat milk soap is a great choice for sensitive skin, dry skin, and is well suited as both a facial soap and a body soap. 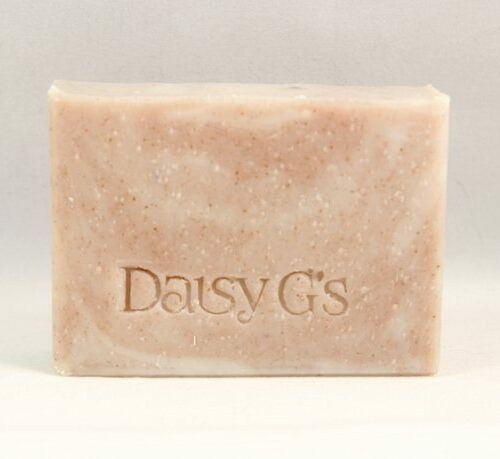 We chose a fragrance of English roses for our lovely rose soap, soft and feminine but not overpowering. 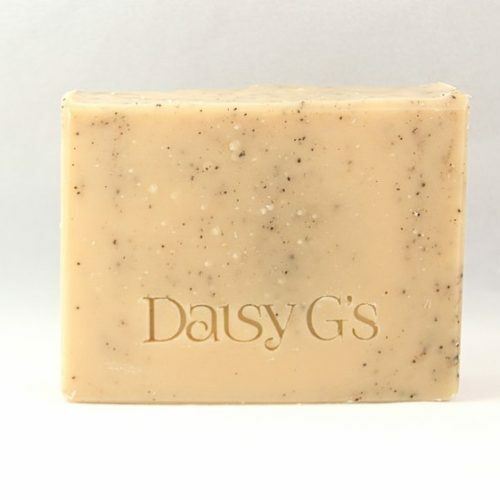 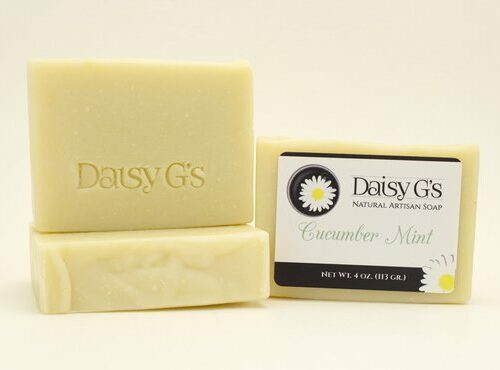 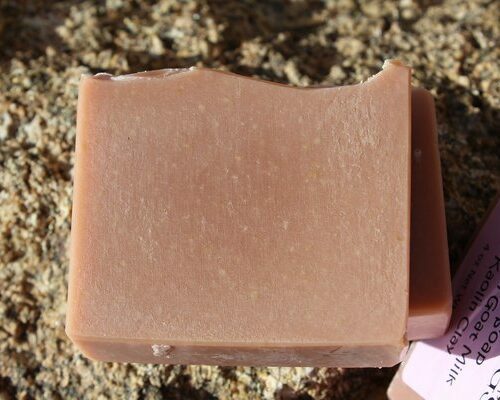 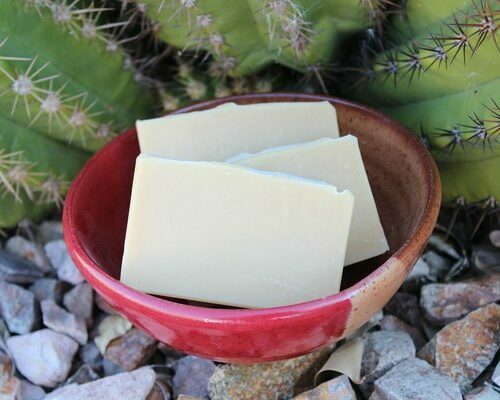 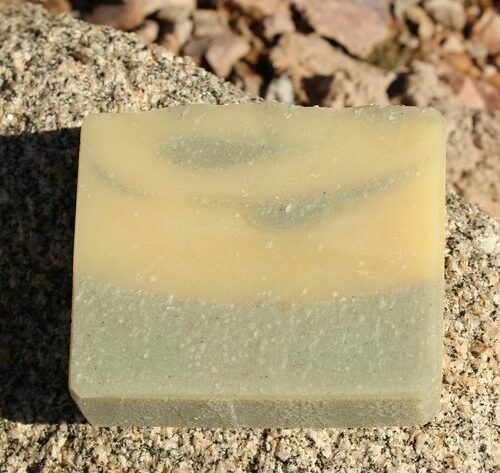 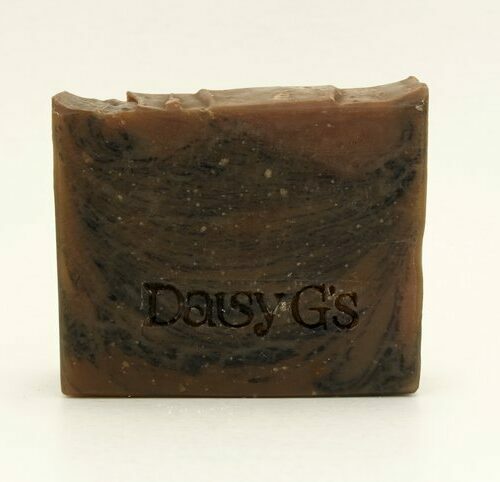 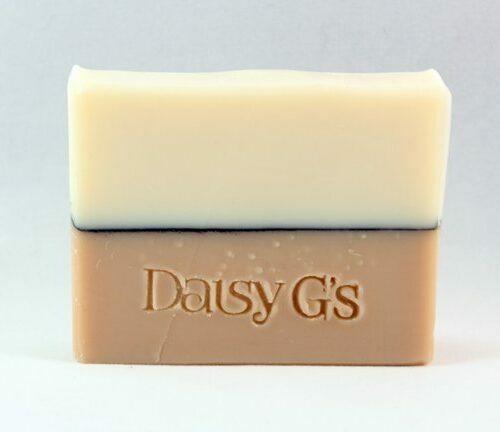 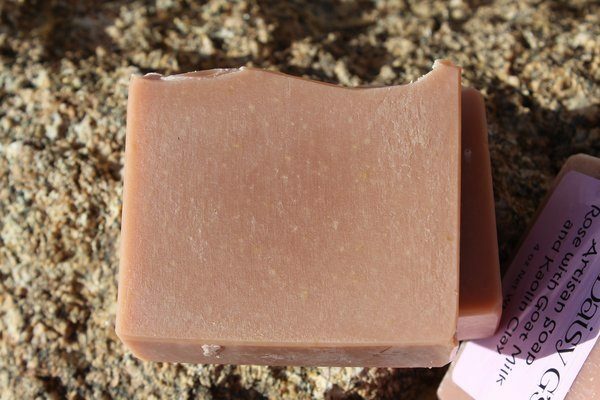 Kaolin clay works to both naturally color this soap and to pull moisture into the skin. 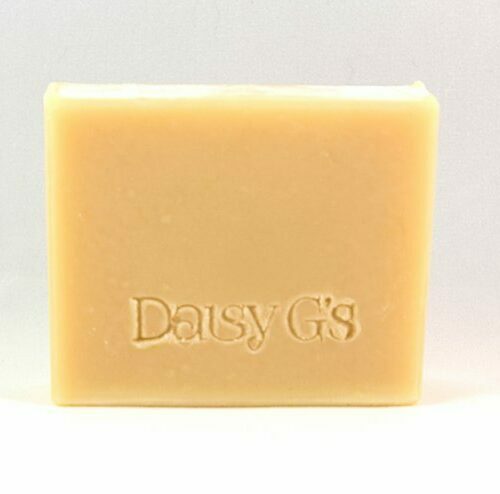 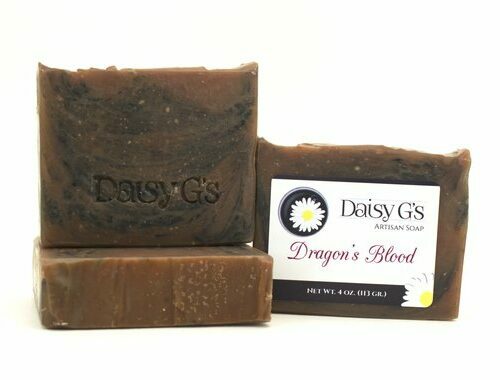 Ingredients: Olive oil, coconut oil, goat milk, sodium hydroxide, avocado oil, shea butter, castor oil, cocoa butter, rose kaolin clay, fragrance.